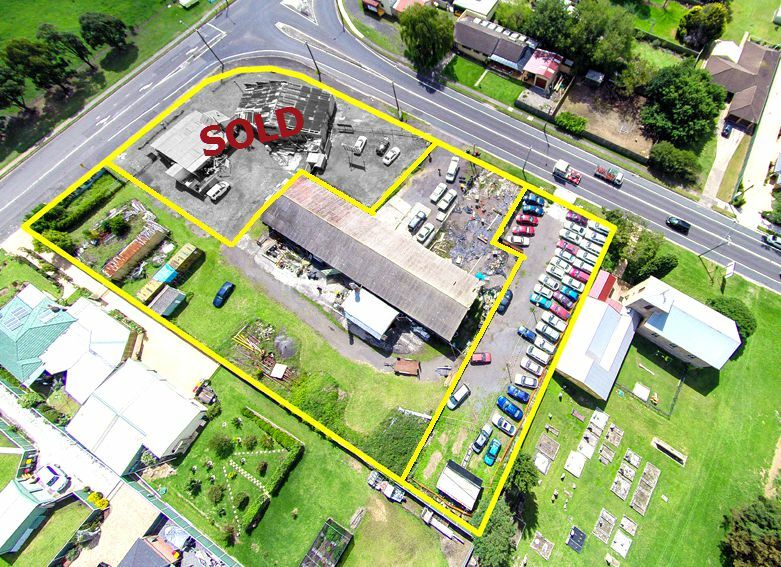 This property is situated in the popular growing town of Appin with a high traffic area of approximately 10,000+ cars per day. DA approved for a Motor Showroom, previously used as a Car Dealership, currently leased as a Bus Depot. Currently zoned Residential with Commercial use, however there is a Planning Proposal by the Council on display to amend the land use to B2 Local Centre (Commercial).